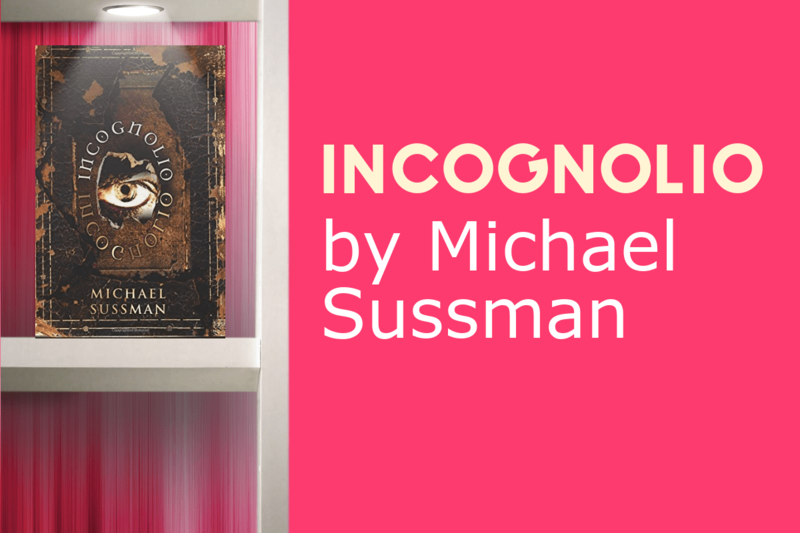 Grab the Surreal INCOGNOLIO by Michael Sussman Now! Moldavian orphanage until fleeing with a traveling circus at the age of twelve. A promising career as a trapeze artist was cut short by a concussion that rendered him lame and mute. Sussman wandered the world, getting by on such odd jobs as pet-food tester, cheese sculptor, human scarecrow, and professional mourner while teaching himself the art of fiction. He now lives in Tahiti with Gauguin, an African Grey parrot.